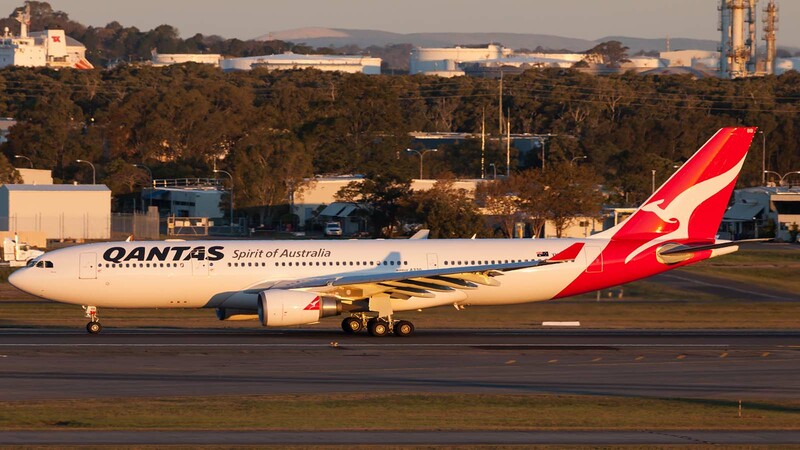 By August 2018, Brisbane Airport will have installed a 6MW rooftop solar system, the largest in the country.The newly acquired solar PV system is expected to generate in excess of 9.3 million kWh per year. Brisbane Airport Corporation (BAC) says this will be adequate to power 1,700 Australian households for one full year.The huge 6MW solar system will feature 22,000 panels installed around six of the airport sites. The project requires more than 200km of cabling for installation works, an equivalent distance of driving from Brisbane all the way to the Gold Coast and back. Sam Khalil worked closely with former CEO Oliver Yates to compile a 20M PPA some years ago for multi nationals to roll out commercial solar well before it’s time. 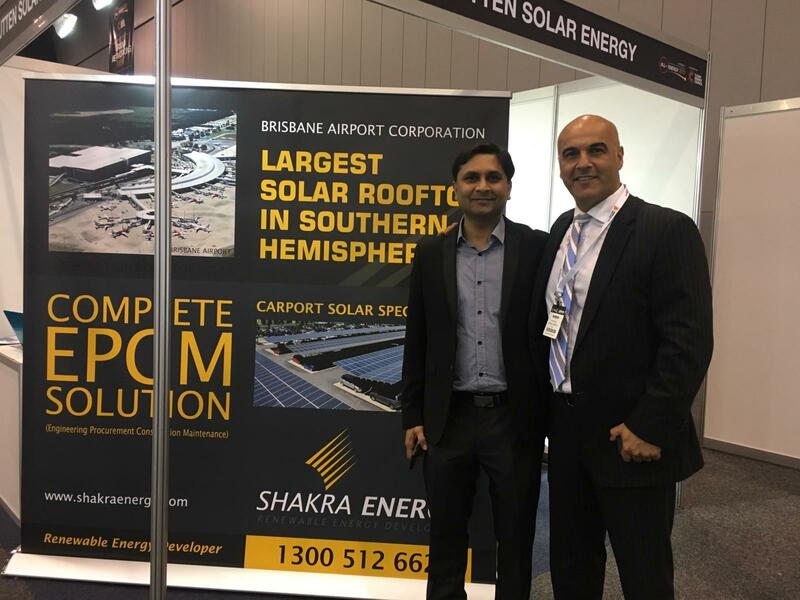 Sam is currently working closely with Mr Anthony Aucone from Nextgen NRG to roll out off grid systems together with batteries nationally and Globally.According to Krishan Tangri, the BAC General Manager of Assets electricity bill is one of the biggest recurring expenses that Brisbane Airport has to pay.Mr. Tangri noted that installing a reliable solar PV system would add to the measures the airport is already taking to reduce its energy bills, besides utilising LED lights and smart controllers to power its air-conditioning.“We are acutely aware of the increasing energy needs of running a major airport,” the GM said.In addition, Mr Tangri said investing in clean energy to save costs and cut the Brisbane airport’s carbon footprint made a lot of financial sense.“We are in the enviable position of having thousands of square metres of unimpeded roof space ideal for solar harvesting.”Once the new system is fully operational, it will provide 18 percent of the Brisbane Airport’s direct electricity consumption. Epho Managing Director Oliver Hartley said the BAC project is not only the biggest commercial solar installation in the southern hemisphere, it is also one of the more complex given the live environment of the airport.Design of the revolutionary system is currently underway with installation commencing in December 2017 and completion expected by August 2018. Once fully operational, the new solar system will account for 18 per cent of BAC's direct electricity consumption, or 6 per cent of their total consumption. Further complementing the savings BAC has been making through air conditioning control optimisation, lighting control upgrades and LED technology within BAC buildings, car parks and street lighting.More than 200kms of cabling will be used in the project or the equivalent of driving from Brisbane to the Gold Coast and back. The solar energy generated per year is equivalent to powering over 1,700 AUstralian homes for a year, with carbon offset equal to planting over 50,000 trees or taking 1,500 cars off the road each year. Brisbane's International Terminal alone will support 1.98MW with 7,133 panels covering more than 11,675 square metres, making it the largest single rooftop solar panel installation at an Australian Airport and BNE and the largest commercial rooftop solar system in in the Southern Hemisphere.On completion, the BAC project will not only be the largest commercial solar system installation in Australia, but also the most sophisticated owing to the airport’s environment.Extra care must be taken during the installation process to avoid impeding passengers’ traffic through the various terminals.The system’s design is already underway, with the installation scheduled to commence in December 2017 with its completion expected in August next year.Last year alone, Brisbane International Airport received more than 5.6 million passengers.In 2016, the World Travel Awards named the airport as Australia’s leading airport. It outdid Sydney and Melbourne to scoop the award, which focused on service standards and ease of travel.This Brisbane Airport solar project is globally significant and demonstrates the great collaborations in Queensland to deliver such a significant project with Australian based companies. 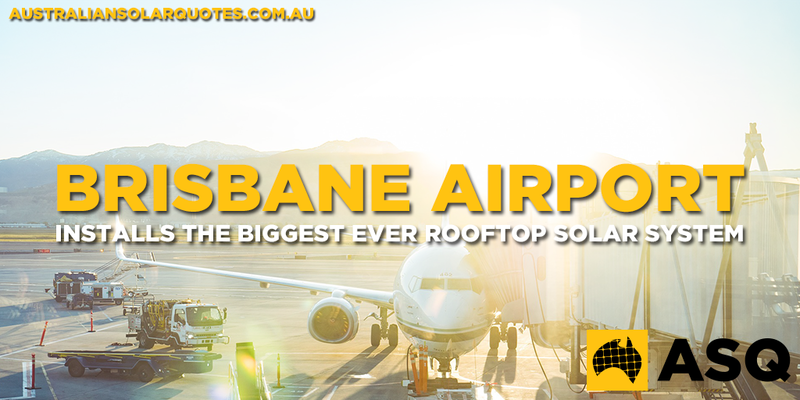 No Replies to "Brisbane Airport installs the biggest ever rooftop solar system"